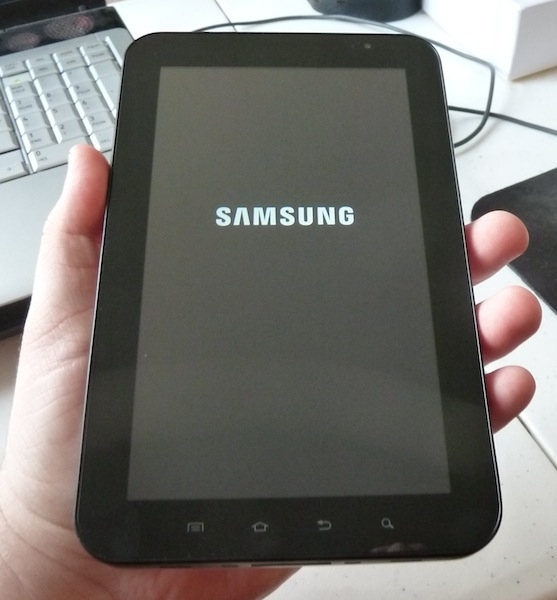 "Not much detail here kids, but the Korean Yonhap News Agency is reporting that Samsung has an 8.9-inch Android tablet due in the first half of the year." Just rumors for now, however this could be an interesting development for Tab lovers - the Galaxy tab, in your choice of 2 or 3 sizes. Neat!